Seen many '141' cars around? Chances are you’ve seen a few, sales are up 50 per cent compared to last year. 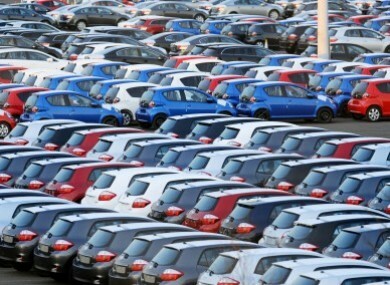 ALMOST SIXTEEN THOUSAND new cars were licensed in January of this year. That’s a jump of almost 50 per cent compared to January 2012 when that number was 10,735. New figures from the CSO show that 15,975 new private cars were licensed last month. Almost 75 per cent of these cars were diesel, while just under 24 per cent were petrol. Email “Seen many '141' cars around?”. Feedback on “Seen many '141' cars around?”.